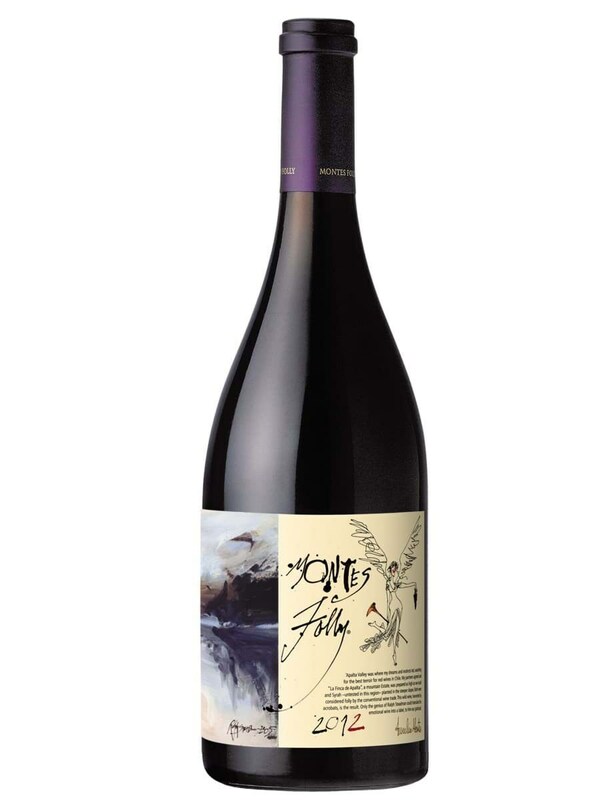 Vang Montes Folly Syrah, niên vụ: 2012 được JamesSuckling cho 97/100 điểm, WineSpectator cho 93/100 điểm, WineEnthuasiast 93/100 điểm và Robert Parker's/Wine Advocate 90/100 điểm. A very elegant nose offers aromas of blueberries and blackcurrants with light notes of chocolate and subtle toast. Robust and well balanced on the palate with smooth tannins and a long and pleasing finish.